Upon the request of the product from our customers , we have support in a consistent line of planning, design and manufacturing. 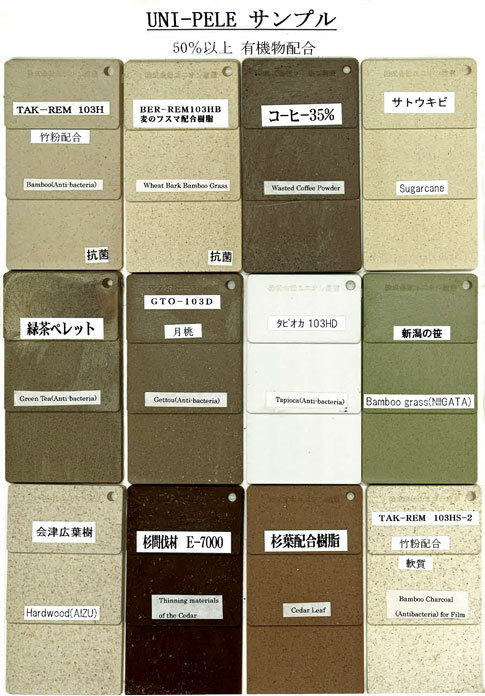 Feature of our environment resin"UNI-PELE"
* It can be processed by conventional injection molding machine . * Recycling and re- use is possible . * You can grant the biodegradability . * Less generation of static electricity , less shrinkage . * Burning calories less . In addition , there is an anti-microbial effect . * It is a resin containing a combination of bamboo . * Excellent antibacterial action . 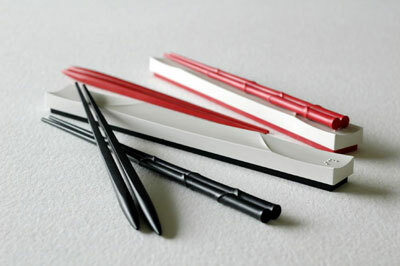 It is suitable for household goods of food trays and chopsticks . Etc. * Low calories burned , it suppresses the generation of toxic gases when burned . * It is a resin containing a combination of barley . * Less the amount of generation of CO2 in comparison with the general of the resin , friendly material into the combustion calories low environment . * Also burning reduces the occurrence of toxic gas . UNI-PELE does not rely on fossil fuels , it is a revolutionary material with vegetable-based plastics . 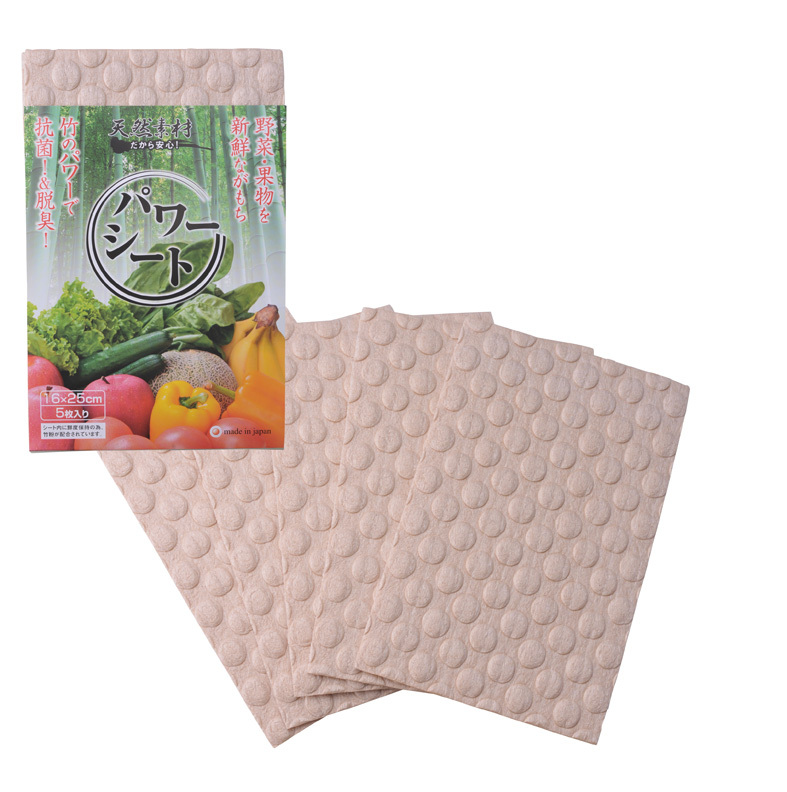 Freshness Retention Sheet "POWER SHEET"
* Put simply laid in the fridge and cardboard , it causes long-lasting freshness of vegetables and fruits . * raw materials to the main bamboo , we use organic matter . * In the embossing , since there is less surface that vegetables and fruits are displaced are in contact without , vegetables and fruit is hard to bruise . * be incinerated as general waste , suppressing the generation of toxic gases such as dioxin , for natural materials , it went back to nature buried in the soil . Retail Management "HAMAZOKU" , "KoEDO-KAWAGOE ya" & "Online Shopping"
Located in the silk center M1F opposite of Yokohama Yamashita Park . 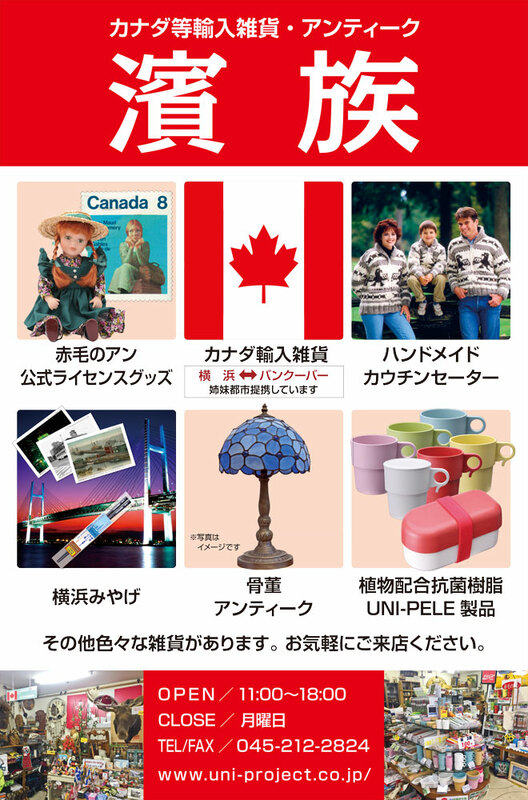 Anne of Green Gables -related official license goods including , sells imported goods from Canada , and the like. "UNI-PELE " products near you because there are a variety of products such as ! 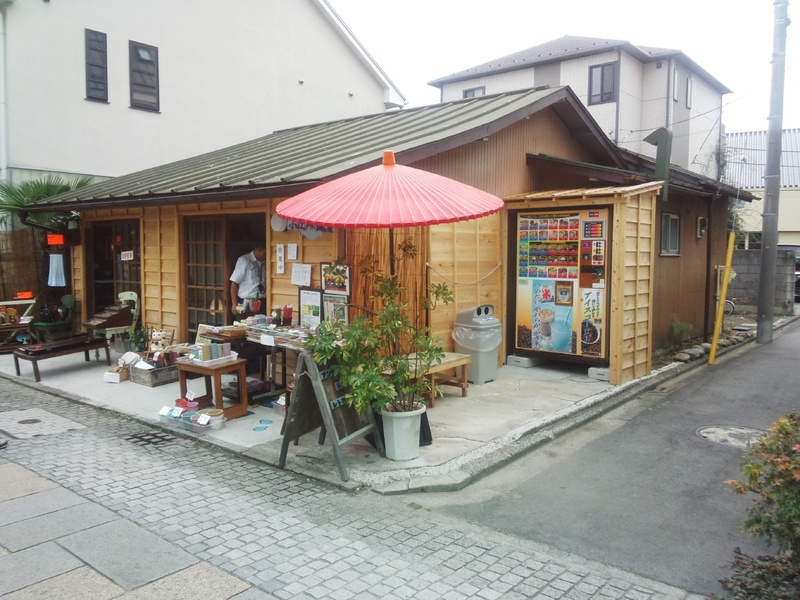 Located in Kawagoe of a corner of the temple alley . We mainly deal with antiques and antique goods, but our " UNI-PELE " products ( Ko-Edo Kawagoeya limited edition ) are also dealing with. Copyright(c) 2015 UNION Co.,ltd. All Rights Reserved.